Hiring a Drone Operator: What are the considerations? Make sure you understand the service being provided. Some drone operators use a simple GoPro technology, while others offer 4K cameras with HD capabilities. So, know what you’re looking for in terms of quality, and be sure that the service you pay for offers that. Keep in mind that price will play a role here; lower rates will likely mean lower quality footage. You’ll want to make sure the drone operator has the right insurance in place. Many will have public liability insurance, but it’s important that they have a policy that specifically covers the use of drones. 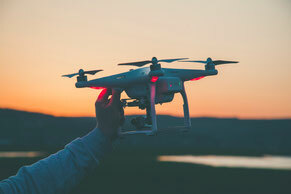 Depending on your location, specific certifications may be required in order for the drone operator to legally use their drone for commercial purposes. Not just certifications, but in some cases the operator must hold a valid license. If you’re doing a destination wedding, for example, you need to make sure that you know the laws around drones in the country you’re travelling to. Ensure that the drone operator you hire gets permissions to use the drones in said country, and that they are following the rules/laws in place. Does the operator have permission, or can they get it, to operate their drone where you’d like the footage taken? Depending on where the drone is filming, special permissions may need to be obtained in advance. Sometimes certifications and insurance are a factor here. 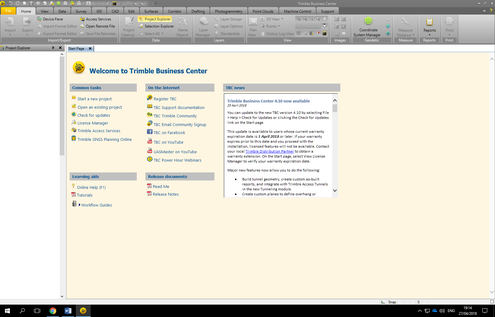 Some operators will charge based on the time the task takes, some by the project requirements. If you’re charged based on time, be aware that getting a 10 minute video will definitely take more than 10 minutes. 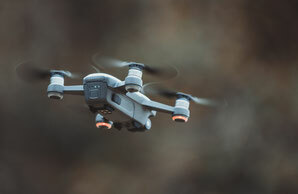 The drone must get into position, weather could be factor, and it may be that 20 minutes of actual footage needs to be recorded and then edited to get the ideal final product. Even if you’re not looking for a video, capturing the right images can take time. WILL THEY EDIT OR PROCESS FOR YOU? If it’s a video you’re after, keep in mind that some operators may do the editing for you and hand over the completed project, while others will provide you with the raw materials and you’ll have to do it yourself. Or, you could hire someone else to complete the video. It’s always ok to ask for references before hiring - or you could look for testimonials online. Be aware that some business sites only post positive reviews, and you may need to dig deeper to get a clear picture. As you can see, hiring a drone operator is not as simple as a Google search and a phone call. You’ll need to put in some time to research the company or individual that you hire to ensure that you get the service you need and that all bases are covered. This is a high quality service, so expect to pay a higher price for it. If you see a really stand-out deal, research that company extremely thoroughly. Be sure you don’t get ripped off because you were looking to save money, as that could cost you more in the long run. Our team at UAS IMAGERY have over 15 years experience within the aviation industry. We are well equipped to gain all permissions and permits and the company is fully licensed and insured throughout Australia, New Zealand and the Pacific. Contact us now to see how we can tailor a solution for you!